Ranked Battles: Season 2 Has Started! Season 2 of Ranked Battles starts today! Take the chance to climb to the very top of the Leaderboard and earn amazing prizes. From 26 July at 10.00 CEST (UTC+2) to 16 August at 10.00 CEST (UTC+2), you’ll be out there taking down your opponents and climbing the ranks. Throughout previous seasons, many players were confused by the experience distribution in combat. 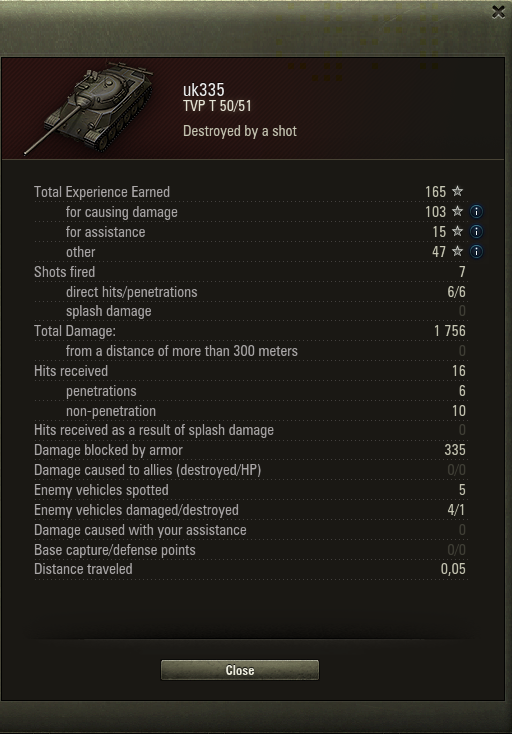 Due to the small amount of information in the post-combat stats page, the way your final XP value is determined was unclear. Often there were situations where one player outperformed another by the score displayed during battle, but afterwards, the positions were switched. To secure a place on the leaderboard, you need to reach at least Rank 6. Getting further isn’t as easy as it sounds. Just like it was before, you’ll receive one Rank Point the first time you climb one rank. 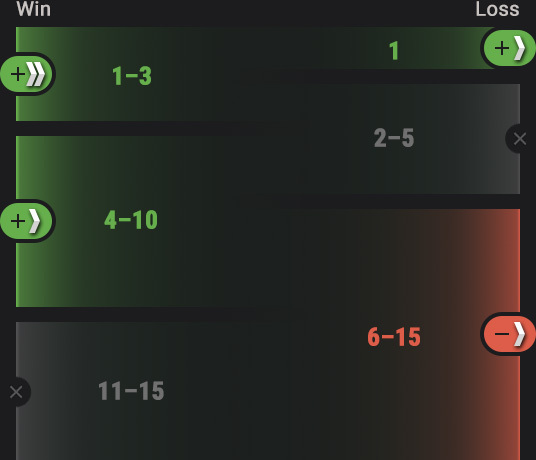 Once you reach Rank 15, it’s time for your vehicles to do the work: every time your machine earns 5 chevrons, you get one extra point with 25 Bonds. To be fully updated, you can check your position in-game and on our portal. Rewards for hitting certain ranks remain to be the same. For example, reaching Rank 9, you will earn up to 1500 Bonds. 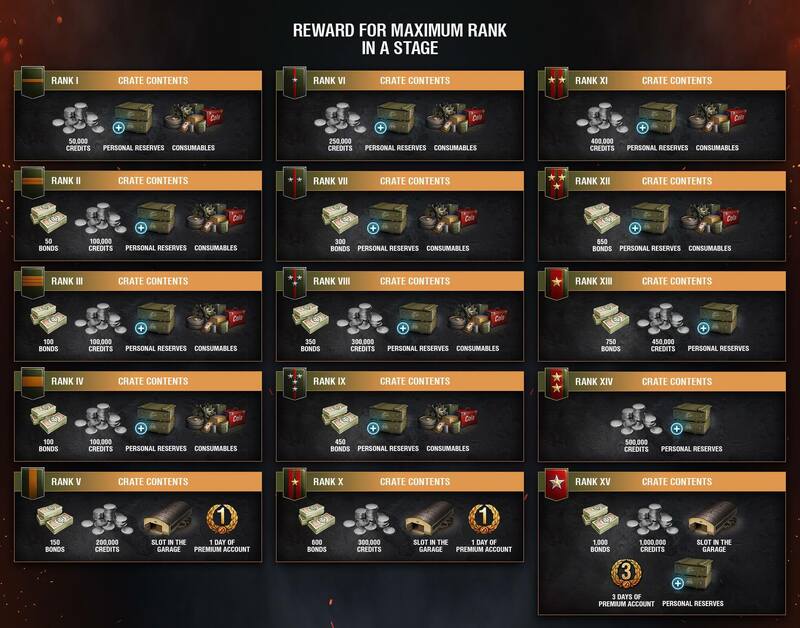 The further you get, the more valuable the rewards: by reaching Rank 15, you will eventually receive more than 4500 Bonds and 3,500,000 Credits. Important: these styles can only be applied on Tier X vehicles only. Once applied, a style cannot be removed.